New VA health care rules: Trump overreach or more choice for vets? ProPublica.com – The administration proposed new rules on paying for more veterans to see private doctors, but the lack of details makes the fiscal impact unclear. 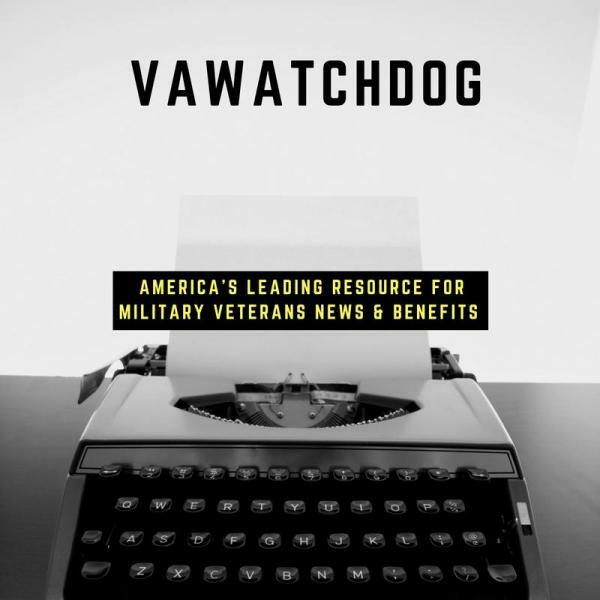 PRNewsWire – Front-line VA employees express grave concern over new plan announced by VA as vacancies continue to grow at the agency. Stars and Stripes –The chairman of the House Committee on Veterans’ Affairs plans to hold a hearing in the “imminent future” to analyze rules that the Department of Veterans Affairs publicly released Wednesday to expand veterans’ access to private doctors.